Thanks for stopping by my photo and video page. 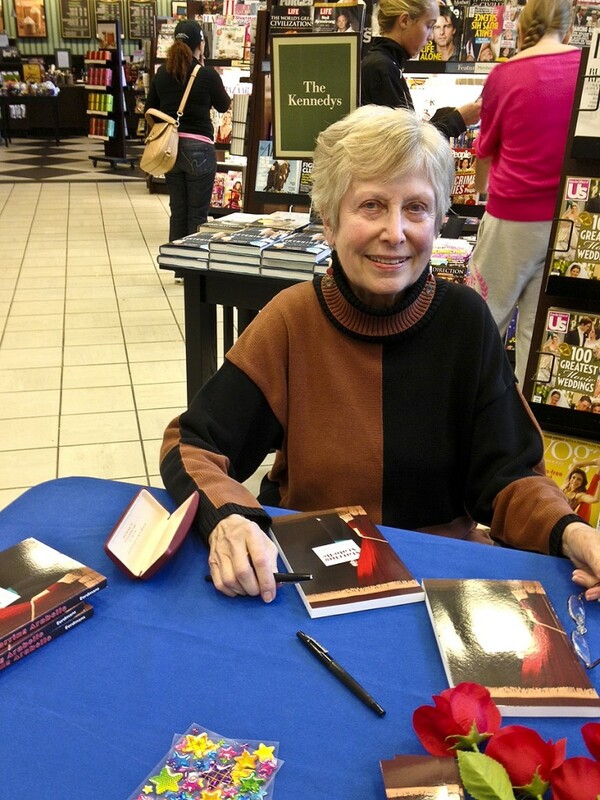 I had a wonderful book signing, at the Charlottesville Barnes and Noble. Thanks for stopping by to say hello, and get your books signed! More fun photos from the day can be found on my Starring Arabelle Facebook Page! The fun folks over at Eerdmans Books (my publisher) did a wonderful little “Holiday Haiku” for Starring Arabelle. 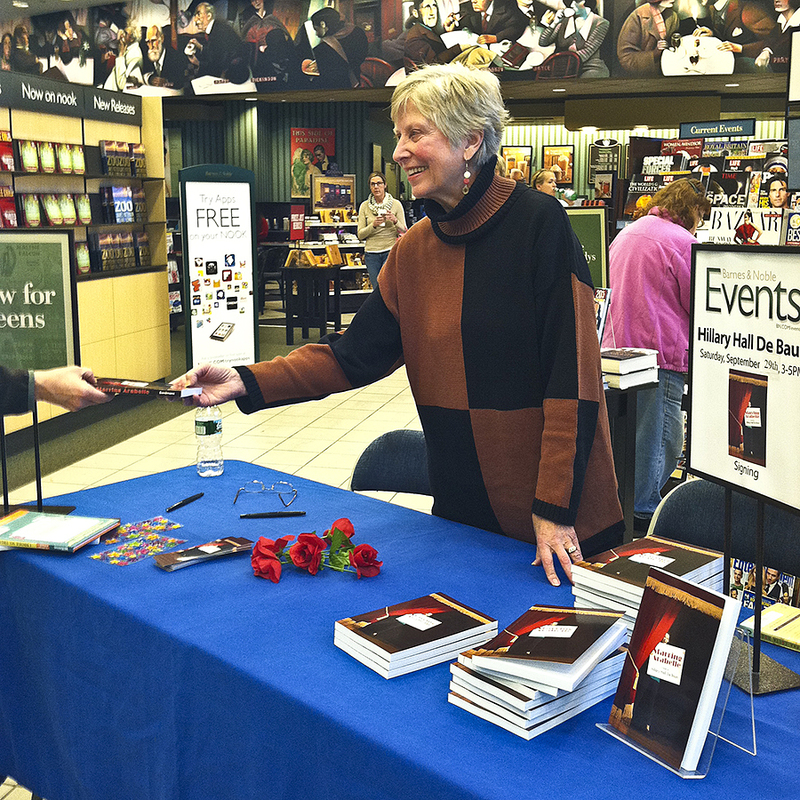 I had a great book signing session at the Barnes and Noble here in Hingham Massachusetts! 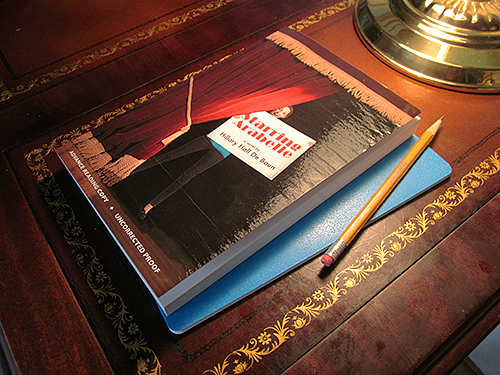 I had a great turnout for this event and autographed over 30 copies of Starring Arabelle. 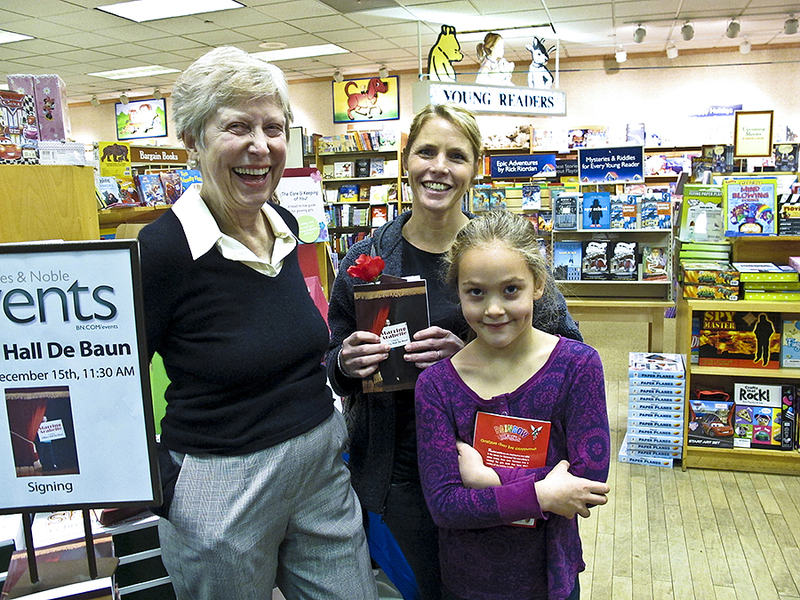 I really enjoyed meeting some south shore librarians and local parents and tweens who stopped by for a signed copy. 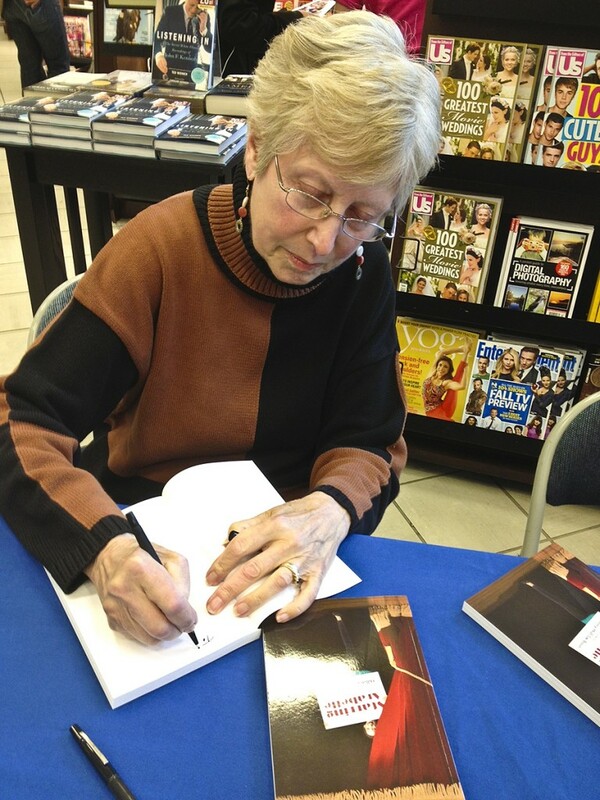 I’m hoping for another book signing in Charlottesville VA in mid-December! 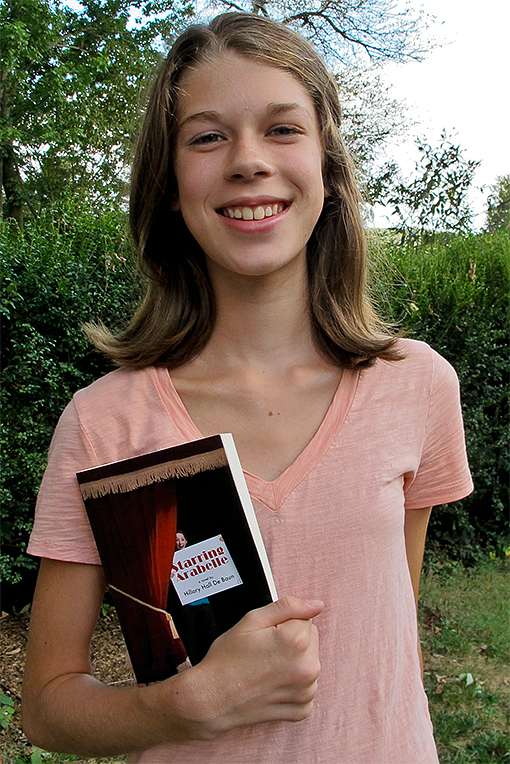 Thanks to Alice for being my first young reader! 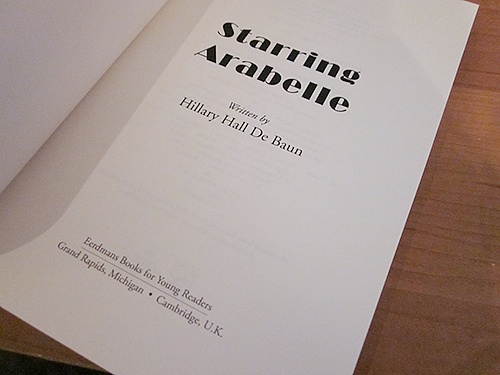 Here’s a quick glimpse of the cover and inside page of the advanced reading copy of Starring Arabelle. I’ll have more to share as it becomes available.